We slice and dice data to make it more authentic, accurate and reliable so that YOU can make your decisions with clarity and confidence. To understand which Supply Chain Certifications Employers preferred, we conducted a survey comprising of over 2358 respondents that included Human Resource (HR) Heads, HR Managers, HR Executives and HR Consulting Firms. The Respondents included a mix of large fortune 500 companies, mid-size firms and start-up enterprises as well. The Results are of the survey and findings are provided in this report. Find out which are the Top Certifications for Market Research and the best institutes to offer Market Research Training online. The U.S. Bureau of Labor Statistics estimates the employment of Market Research Professionals to grow by 20% from 2012 – 2016. By any yardstick, this growth rate is higher than that of any other profession including IT and ITES. The average salary for a Market Research Analyst as of July 2012 is $80,745 – $120,000 per year. EPDM (Ethylene Propylene Diene Monomer) is an elastomer. It denotes a terpolymer based on three monomers namely ethylene, propylene and a non-conjugated diene. 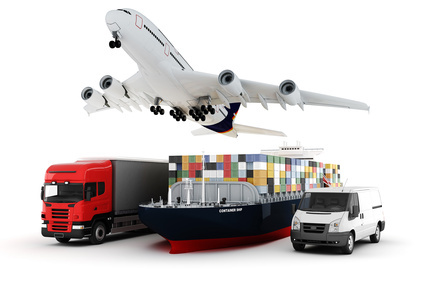 EPDM finds use as elastomer in several growth oriented application sectors such as automobile, building and construction, wires and cables, etc. 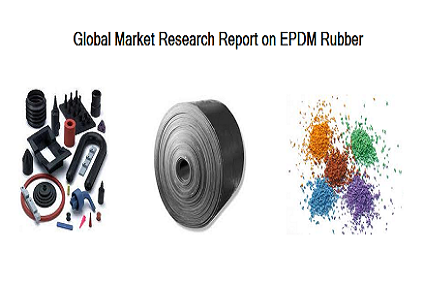 EPDM is the most used non-tyre synthetic rubber and is recording steady demand growth amongst the synthetic rubbers.